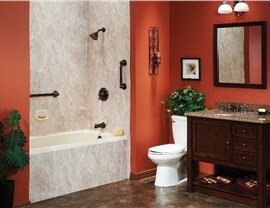 With our flexible financing options and special offers, every homeowner can have the bathroom of their dreams! Have you been putting off a bathroom remodel due to the high costs of a traditional renovation? 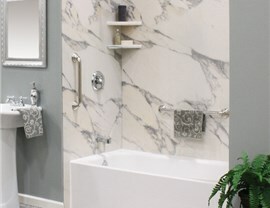 At Get A Pro, we believe that our customers deserve to have the bathroom of their dreams, and we provide bathroom remodeling financing to make the cost of a new bath or shower more affordable than ever! 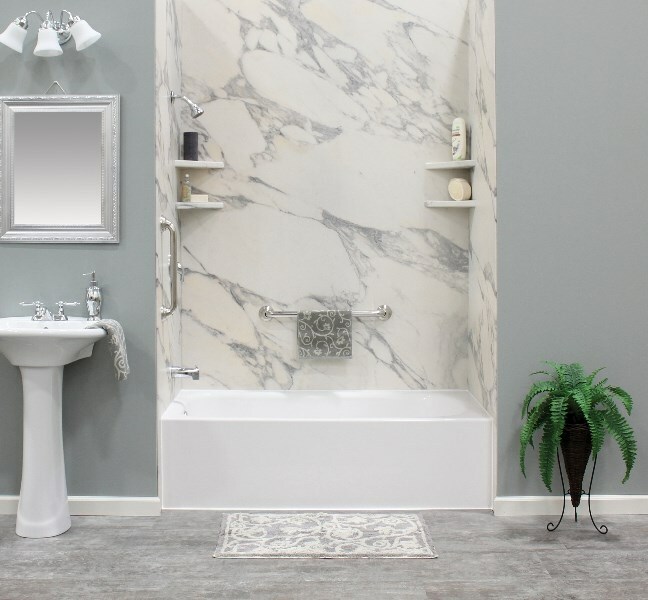 While our financing is subject to credit approval, anyone is welcome to take advantage of bathroom remodeling special offers on our bath products. At Get A Pro, we take pride in our process that makes planning for your bathroom remodel smooth and hassle-free. During your initial consultation, you can discuss your bathroom remodeling ideas with a team member, and you’ll receive a comprehensive estimate detailing every aspect of your remodel. Once your customized bath product is ready, our specialists will install your new bath or shower seamlessly, quickly, and neatly. 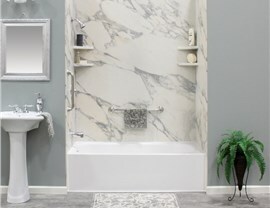 For a bath or shower upgrade that combines safety, comfort, and style, our approach is to offer the highest quality bath products on the market. 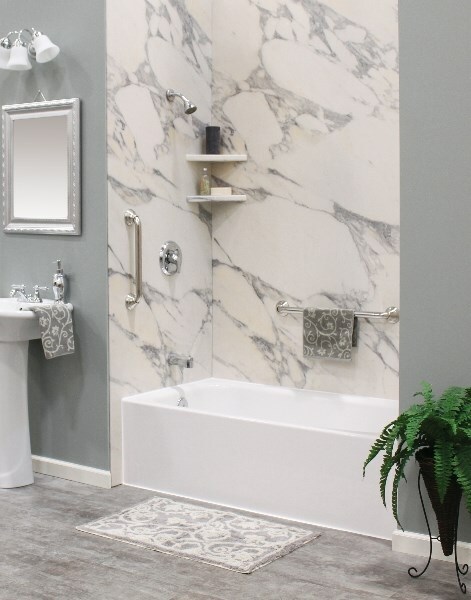 Whether you choose a secure walk-in tub designed for independent living or a luxurious shower with custom accessories, you’ll enjoy our U.S.A-made products that are backed by an exclusive lifetime limited warranty. The certified bathroom remodeling contractors at Get A Pro have the experience and product expertise to complete seamless installations of all of our baths and showers. In as little as one day, our team can remove your current fixture, install your new bath product, and dispose of your old fixture—leaving you with a clean bathroom and a new bath or shower ready for immediate use! 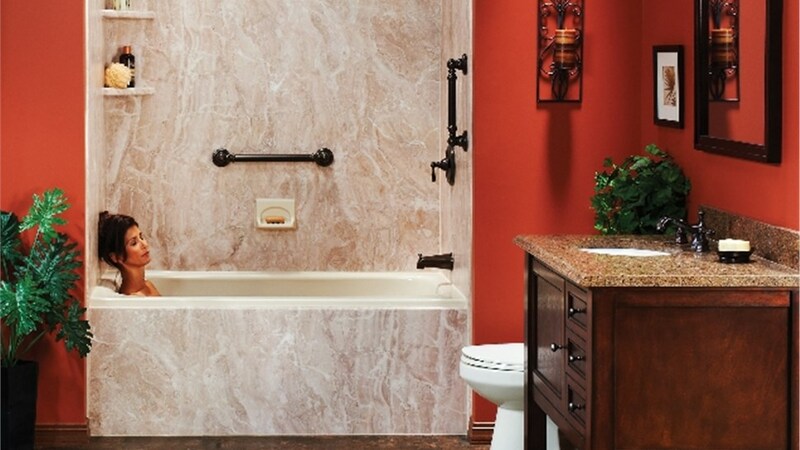 Do you have some great bathroom remodeling ideas? 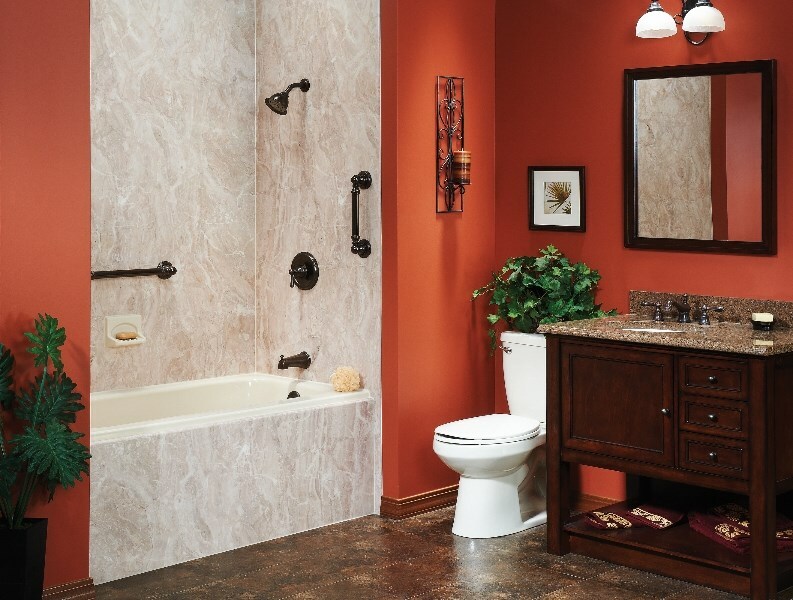 Call the experts at Get A Pro today to share your ideas with us and learn more about our bathroom remodeling process! 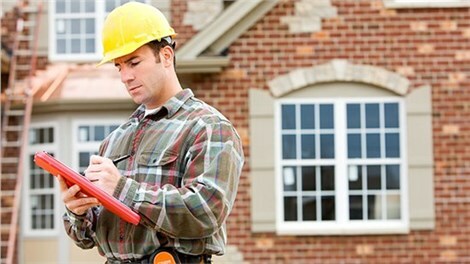 You can also get started right now by using our simple online form to request your free quote.